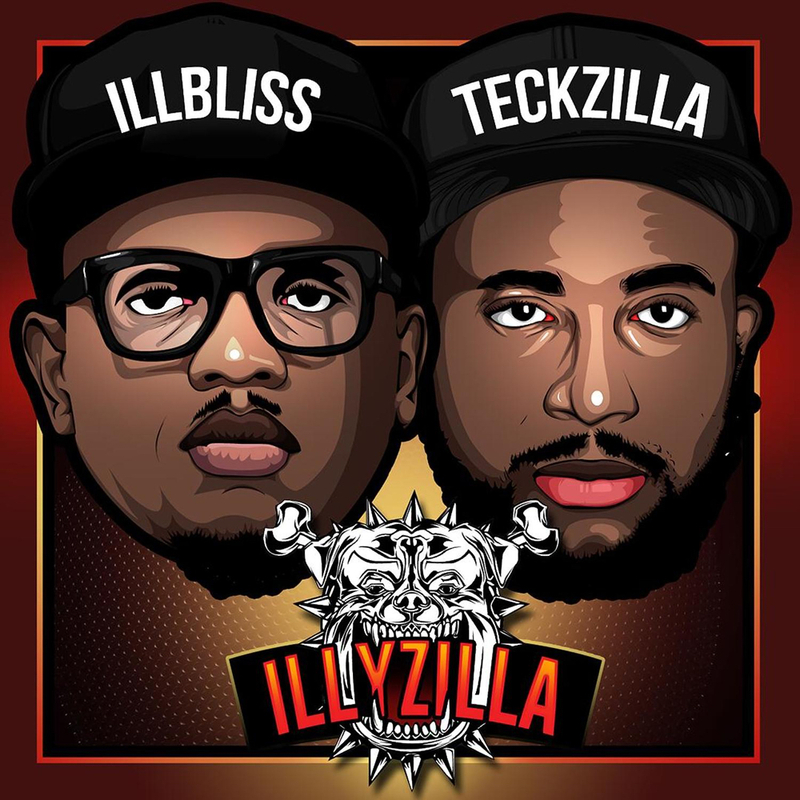 Stream ILLYZILLA from Teck-Zilla and iLLBLISS. 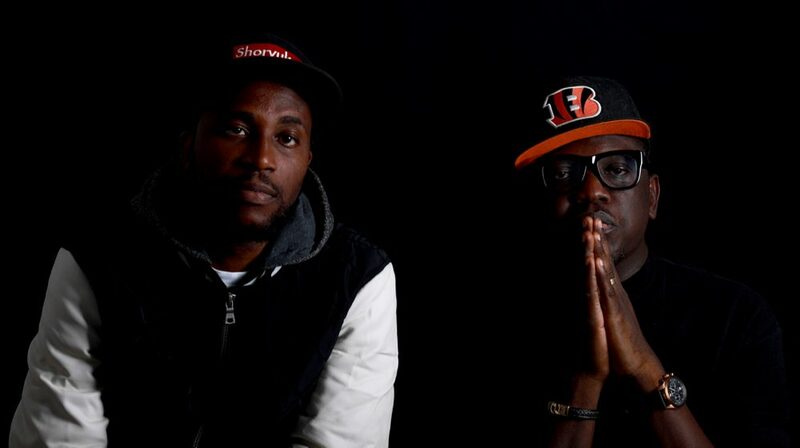 Nigerian MC iLLBLISS is making waves as he teams with fellow native Teck-Zilla for a self-titled EP. The two share extremities on the chemistry side, with each providing their role as a quality curator. The experimental boom bap sound is quite a unique take on the modern sounds of production, and Teck accommodates iLLBLISS in all aspects. The project feels complete on a legendary level, with underlying talent molded in the shared appeal. Each track brings something new to the table, and we can expect this one to take off in the process. Stream the project above via Spotify, or below on your stream platform of choice.